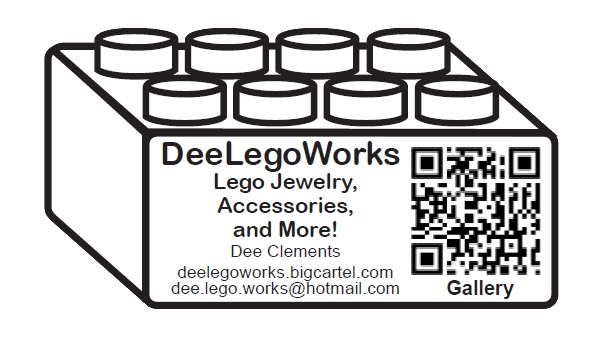 My name is Dee and I love Lego! What started out as something simple has turned into the next big thing in nerd wear! The best part of them all is that you are able to take off your necklace or bracelet and play with it! Also check out items made by the Nerdster. They make perfect magnets, nick knacks and ornaments to hang from your car or Christmas tree! In addition I feature one of a kind art pieces done by myself and various friends!